The 2018 NFL Draft is history, so now we can take a look at which players have landed in advantageous spots for our upcoming and future fantasy football seasons. I’ll be taking a look at the Defensive End and Defensive Tackle positions for those who play in IDP leagues. Admittedly rookies in these positions have had little value in redraft leagues. Last season’s number one pick, Myles Garrett, did finish the season with 31 Tackles and 7 Sacks, but these sacks were in six games, so in a 15 game fantasy season counting the playoffs, Garrett had nine games without much of a stat line. He’ll be much more useful in the future. This year again most players at these positions are future picks, but there is an exception. In addition, if your league utilizes the Defensive Tackle position there is another exception. However, in Dynasty Leagues there are several players that will be drafted this year in rookie drafts at these positions from this class who should be future stars in the league. In MFL, Chubb has been classified as a LB, therefore unless you play in a league that emphasizes big plays he won’t have as much value as many of the other linebackers. If Chubb is classified as a DE however, he is likely the only defensive lineman that should be drafted in redraft leagues. He has landed in a perfect spot in Denver playing opposite Von Miller, which means he will see few double teams, and with his size and speed he will make an impact early this season. New Orleans gave up a couple of potential late round draft picks to move up to the middle of this year’s draft to select Marcus Davenport. He figures to start his career in New Orleans subbing in as a rotational end behind Cameron Jordan and whoever wins the RDE job. He will get playing time, but unless drafting for a Dynasty team I would take a wait and see approach. Seattle lost Michael Bennett at the RDE position this offseason, and selected Rasheem Green in the third round out of USC. Green played DT for USC over the last two seasons, but Seattle selected him as a DE in this year’s draft. He should see a lot of playing time in his first year in the league, but he will need experience before he could be expected to play on the level Michael Bennett has for Seattle over the last few years. He is another player I would take a wait and see approach with as he gets accustomed to the league. Turay was selected in the second round, the third of the Colts’ four third round picks. Turay really helped himself at the Senior Bowl impressing coaches in practices with his speed and ability to chase the play. He is another DE that figures to get plenty of playing time in his first season, but earning the starting position is likely down the road. If he picks up the NFL game quickly he is a likely IDP target next season. Vita Vea was the Bucs first round selection in the draft this year. He’s landed in a spot where he is a must draft in leagues utilizing the DT position. He’ll be playing alongside Gerald McCoy, and they should each make it easier for the other to have above average statistical seasons. Both will be factors in stopping the run and pressuring the quarterback. Da’Ron Payne was selected one spot after Vita Vea by the Washington Redskins. Initially he’ll be counted on as a run stopper in the middle of the Washington defense, but playing with last year’s first round selection, Jonathan Allen should allow him to have some production as a pass rusher as well. Payne is a consideration as a backup in leagues with the DT position, but a wait and see option in leagues using the DL position. Hurst was once considered a potential first round selection, but after heart irregularities showed up during his NFL Combine physical he fell all the way to the fifth round. He is a smaller DT, but has quickness which has led to comparisons with Aaron Donald, but lacks Donald’s strength. If healthy he will get playing time in the Raiders rotation, but I view him as a wait and see IDP pick even in leagues with the DT position. Bryan was the third DT selected in the first round of the draft, but with Marcell Dareus and Malik Jackson ahead of him on the depth chart he’ll only be a rotational player in his first season in Jacksonville. With both Dareus’ and Jackson’s contracts up soon he’ll be counted on in 2019. Until then he would only be a Dynasty League stash in league’s with deeper benches. For those of you playing in IDP Leagues this year, look for our reviews of the rookie linebackers and secondaries next week. We will also be reviewing the offensive rookie class as well. Our article on running backs is up with other positions to follow through next week. 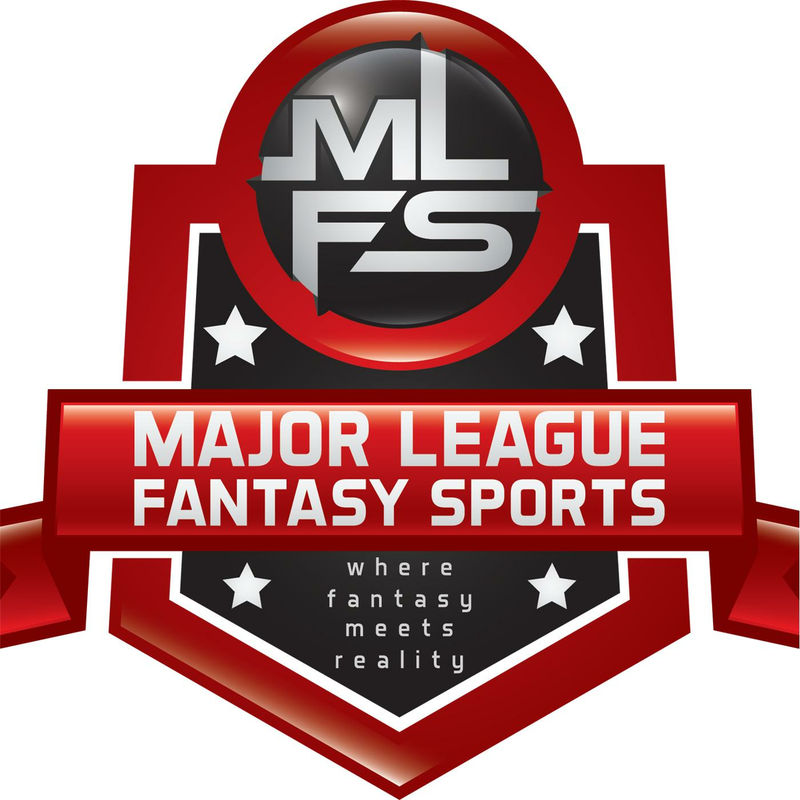 Major League Fantasy Baseball Radio Show: Join host Brian Roach, Jr, and Cole Freel live on Sunday May 6th, 2018 from 8-9:30pm EST for episode #119 of Major League Fantasy Baseball Radio. We are a live broadcast that will take callers at 323-870-4395. Press 1 to speak with the host. We will discuss the latest information in the world of fantasy baseball.